Great opportunity to own in this rarely available trouble free concrete building located in the Heart of "The Heights", Burnaby's best neighborhood. Walk to shops, restaurants, schools, parks, and transit or 15 minute drive downtown with easy access to highway and North Shore. 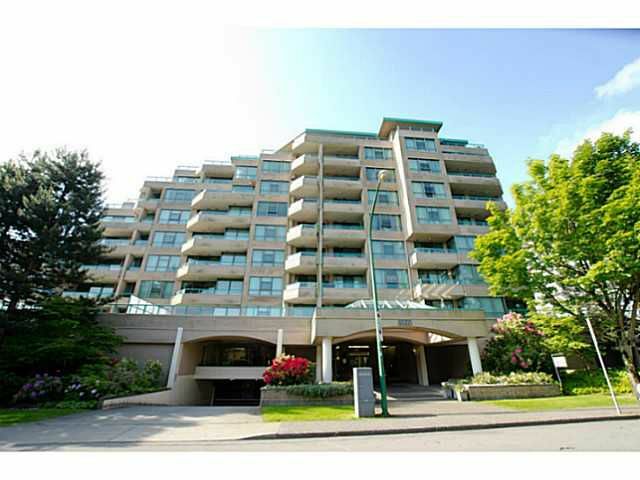 This large bright one bedroom unit has a great open layout with southern exposure and large balcony. Beautiful parquet floors, spacious kitchen with loads of cabinets & counter space, extra large bedroom & in-suite laundry. Freshly painted, 1 u/g prkg & storage locker. Low maintenance fee and fully rainscreened in 2002. Pics to follow. First Open House Sunday June 8, 2014 2:00 to 4:00 PM. Don't miss this one!